Adventures of the Specialist - Schaefer Advertising Co.
TTI, Inc. is a $2B Berkshire-Hathaway company that supplies electronic components to practically every major electronics company in the world. 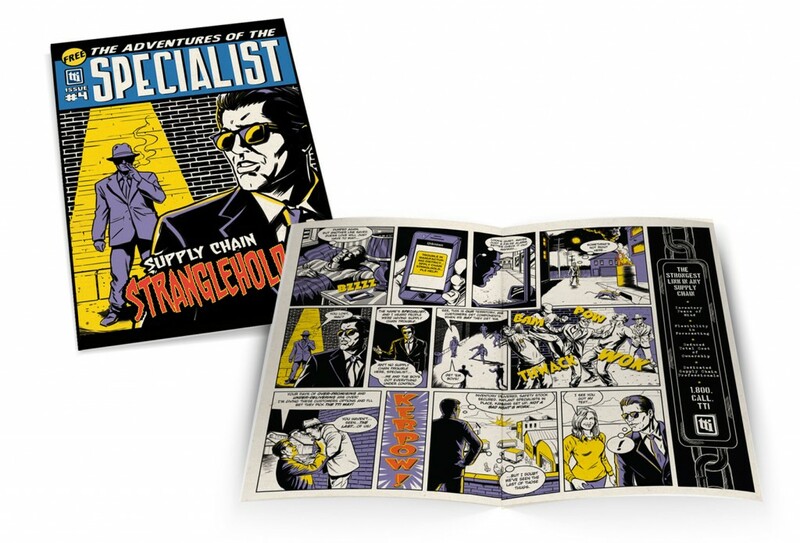 A few years ago, Schaefer created TTI’s spokesman, the Specialist, whose ongoing adventures have been a successful video series for the company. Three seasons in, they asked us if there was a way to expand the Specialist into other media and broaden his reach. Comic book movies are coming out left and right, but our idea was to do the reverse. The Specialist had always been a live action video character. Why not got 2-D with it? We proposed comic book-style direct mail series that would take the Specialist and his adventure directly to the desks of our target audience. We sourced an illustrator who could do the old-school comic book style, and wrote a series of adventures involving everything from jetpacks to spaceships – two things we (so far, at least) haven’t been able to pull of in video. 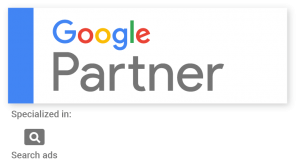 In just a few months, TTI was able to grow their direct marketing database by 500 leads, and they have received overwhelmingly positive feedback from both clients and partners. 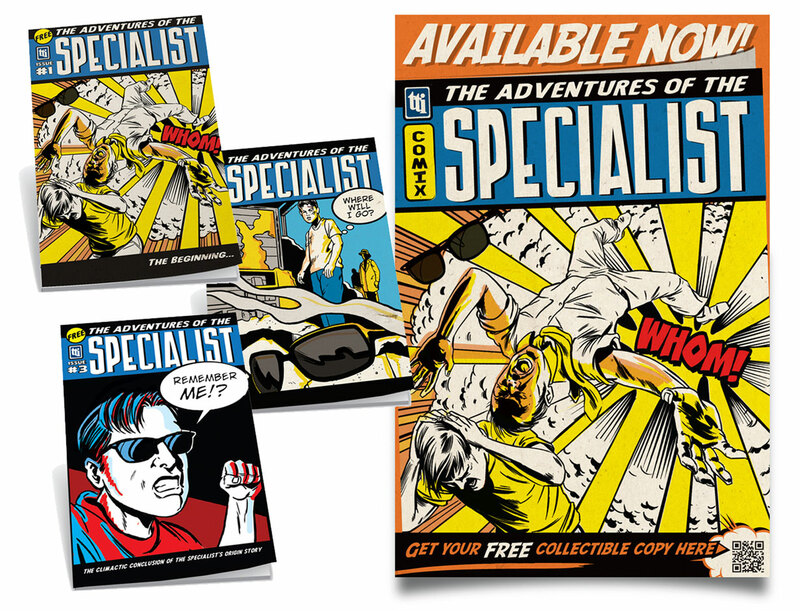 To date, we’ve produced seven issues of The Adventures of The Specialist and have more issues in the works. What crazy jam will the Specialist find himself in next time? Schaefer only knows.